Line of Selvage | Adventures in sewing – by men, for men. Sorry to keep you waiting on my fashion show debut! Between class projects and getting my teaching venture off the ground, I’ve let the blog fall by the wayside. It occurs to me I owe all of you a recap on how the fashion show went. 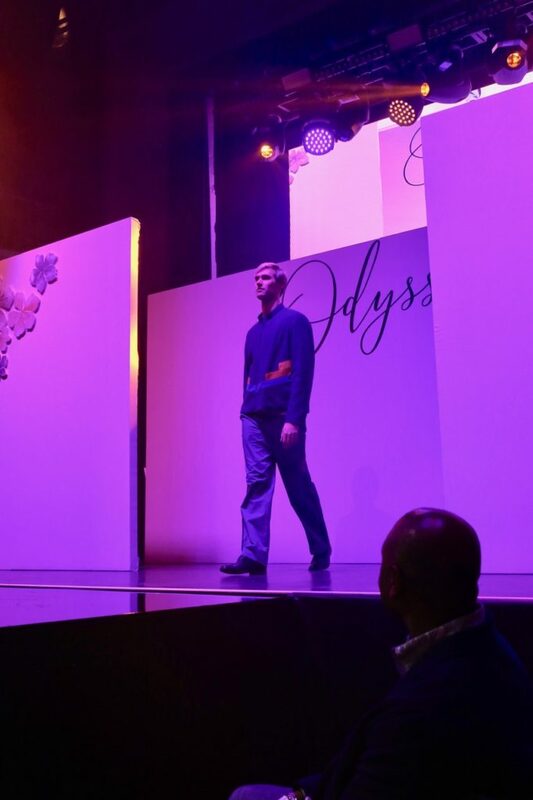 Here’s the completed outfit walking the runway at the City College of San Francisco Fashion Show, “Odyssey.” The model is Damon Mahoney; besides his work as a fashion model, he is a fashion entrepreneur who makes an exquisite line of hand-painted scarves and accessories. You can see his creations at his website. He was fantastic to work with and he really sold the outfit on the runway. I was so fortunate to have him model my outfit. This entry was posted in Completed Projects, Events, Fashion and Style, Outerwear, Trousers on September 8, 2018 by mportuesisf. My colorblocked jacket has gone beyond any expectations I have set for the project. This entry was posted in Classes, Design, Fashion and Style, Outerwear, Project Planning, Shirts, Trousers on April 16, 2018 by mportuesisf. Oh, my. There’s a layer of dust everywhere. Pardon me for a second. Now that I’ve blown the dust away, time to resume the blog. 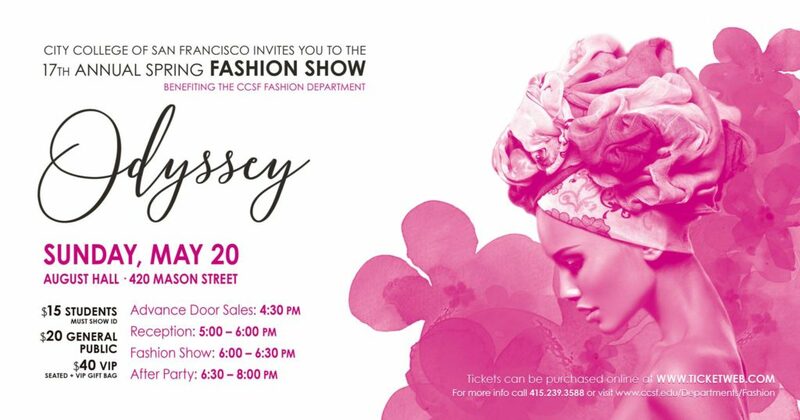 On my last blog update, I had signed up for four fashion classes at City College of San Francisco. I figured it was ambitious, but doable. The four classes were: Fashion Illustration 2, Garment Fitting, Apparel Construction 1, and Custom Tailoring. Plans changed very quickly. 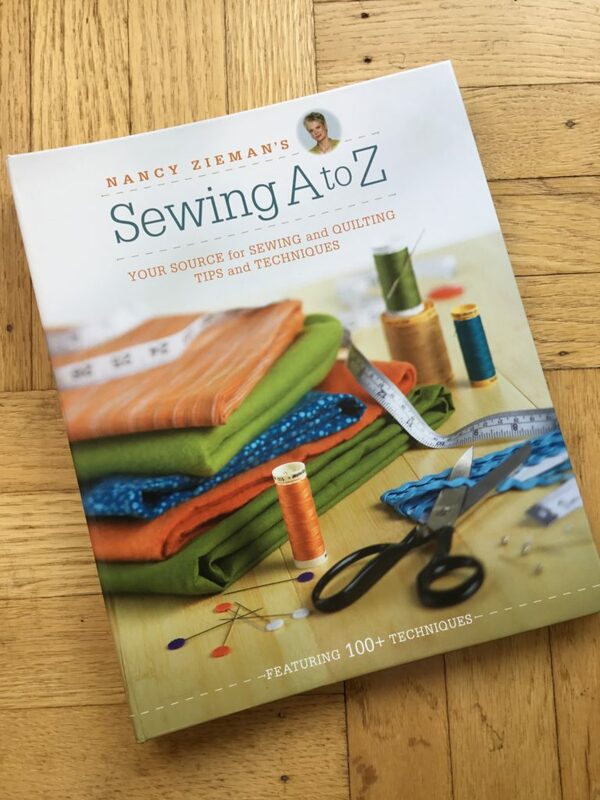 Shortly after classes started, an opportunity for some freelance work (not sewing-related) came my way, and so I started working two days a week. That meant I had to drop at least one class. I wasn’t giving up Fitting or Tailoring, and dropping Apparel 1 wouldn’t have made much difference, so I let go of Fashion Illustration 2. Even so, I’m OK with the decision in hindsight. The Illustration class was a lot of homework, and as it turned out the Tailoring class needed every moment I could spare and then some. This entry was posted in Classes, Completed Projects, Pattern Fitting, Tailoring on January 29, 2018 by mportuesisf.